While not a bastion of world-beating cuisine, Manhattan Chinatown’s 69 Bayard Restaurant certainly has a flair all its own. 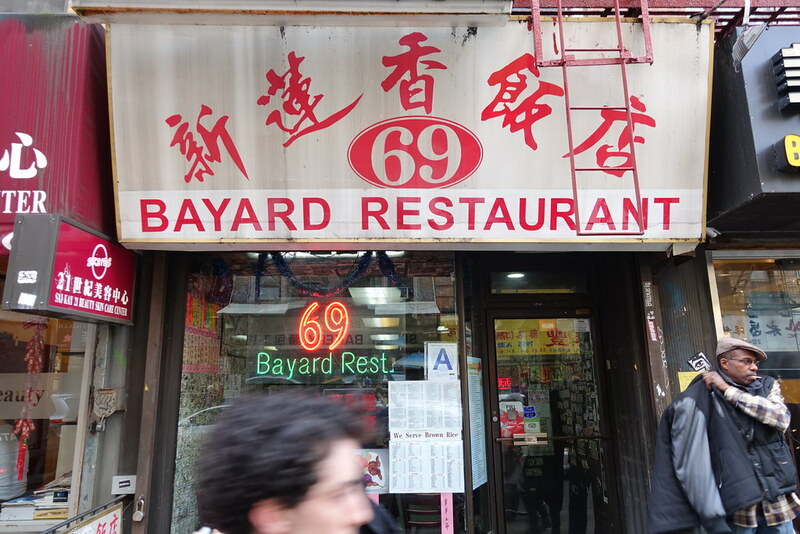 If you wanted tolerable late-night Chinese food – not all that easy to come by in that neighborhood, 69 Bayard was the place to find it. Where else could you find a table of cops next to a table of party girls next to a table of gang members? I haven’t been in years, but I’m a little sad to hear that it’s closing its doors this coming Saturday.